Be the Chef at Benihana! 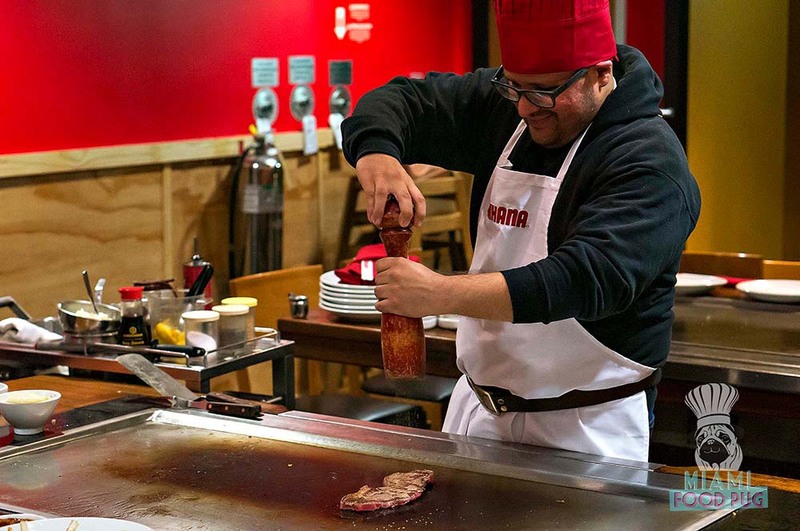 What’s the first thing that comes to mind when you think of Benihana? For many people — including ourselves — it’s the teppanyaki experience. There’s just something about getting a group of friends together to enjoy dinner AND a show by an awesome Benihana chef right in front of your eyes. Now what if you could be part of the show? 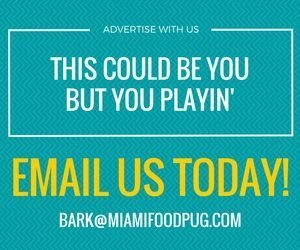 You can, thanks to the restaurant’s Be the Chef package. Round up a few of your closest friends and get ready to show off your grill skills.